This t-shirt was designed by Bristol Street Wear and released on 9 May 2017. 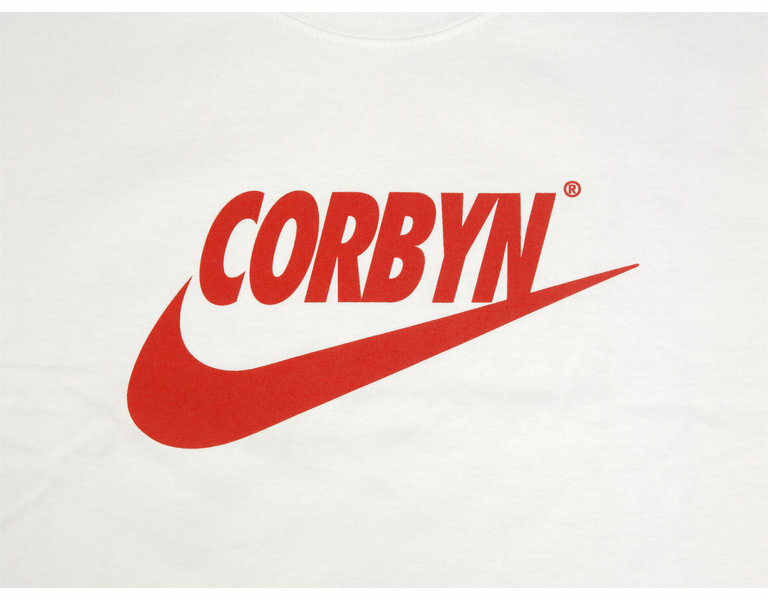 Known as a ‘bootleg’ design, this type of t-shirt printing builds upon a street wear practice of re-appropriating brand identities, logos and slogans for subversive effect. 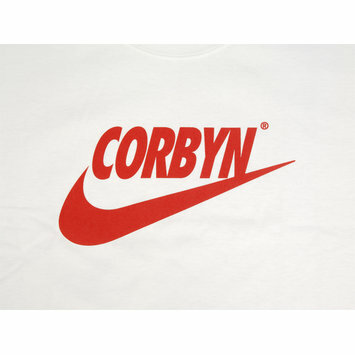 The logo combines current Labour Party leader Jeremy Corbyn’s surname with the Nike Swoosh, created in 1971 by Carolyn Davidson.